Our Rough Terrain Telescopic Experienced Course is perfect for operators who have been operating without any previous formal qualification, or have a foreign forklift licence and need to convert to a UK accreditation. A telescopic forklift certificate expires after 3 years when you will need to take the Rough Terrain Telescopic Refresher Course. The Rough Terrain Telescopic Experienced courses can be conducted at our training centre or on-site at customer premises. The courses are typically 2 day courses conducted with a maximum of 3 trainees, however courses can be conducted over a shorter duration with fewer trainees. 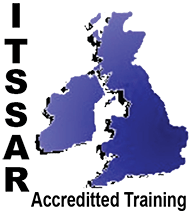 Our courses are accredited by ITSSAR, recognised nationally for Telehandler and Telescopic Lift Truck Experienced Training Course. If you are looking for CPCS training you can find a list of their training providers on their website. 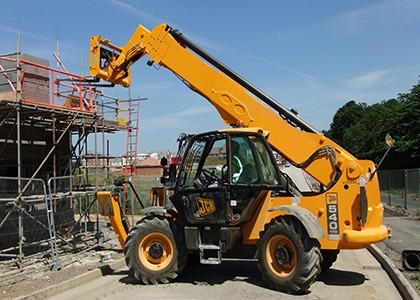 It’s a well known fact that there are companies out there which offer Rough Terrain Telescopic Experienced Course on a pay monthly cost, this involves signing up for finance and usually incurs a very high interest rate and in some cases a deposit. How old do I need to be to take the Rough Terrain Telescopic Experienced Course? 2/3 Day consolidation course is for operators with previous accredited training but have not had a refresher for over 3 years. 3/5 Day novice course is for operators who have had no accredited training previously. Why undergo FLT Rough Terrain Telescopic Experienced Course? Luft Training Services offer all types of onsite forklift training, the site must meet the minimum site requirements for training, contact us to arrange a pre site visit. Companies with more than 1 or 2 delegates may find this better suits there business needs. 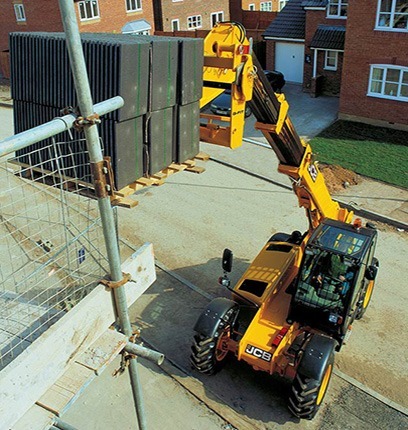 The Rough Terrain Telescopic Experienced Course is designed to provide formal training to the exacting standards required to operate your Telehandler safely in order to also comply with UK Regulations.